When people talk about a "Rolex" in Uganda, one of the last things they probably have in mind is a luxury watch. 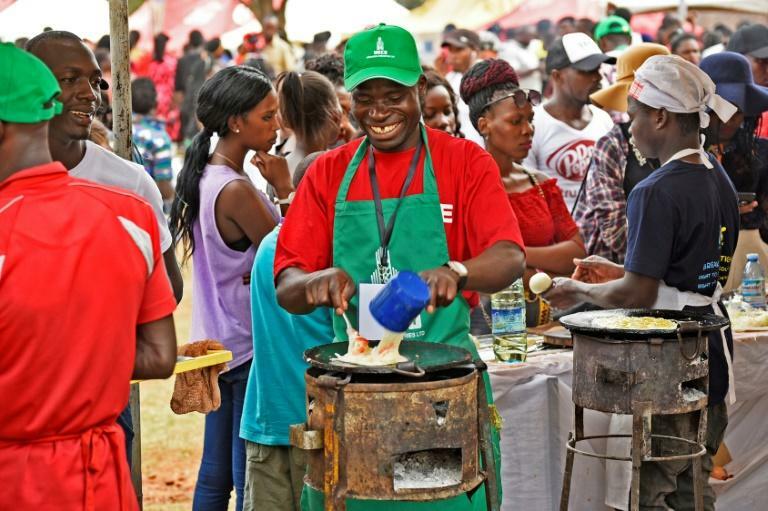 So at Kampala's third annual Rolex festival on a hilltop in the Ugandan capital on Sunday, there were no stalls to be seen selling pricey wrist wear. 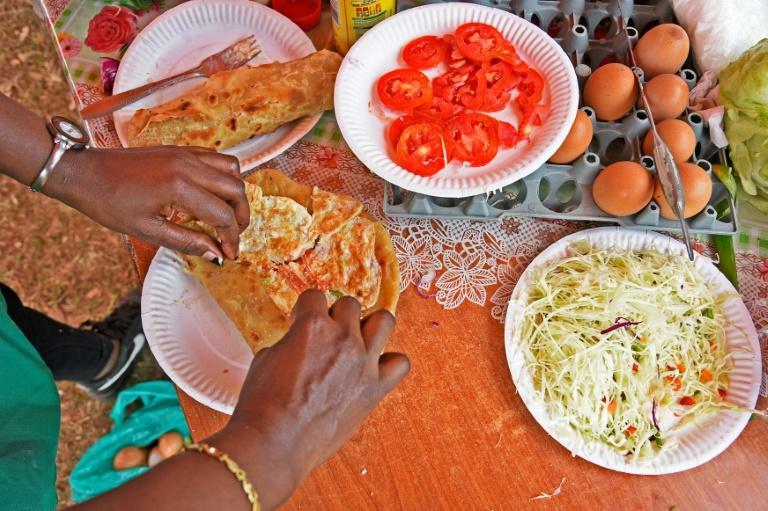 In Uganda, the Rolex is the country's favourite snack, a sandwich made up of an omelette and chapati bread, and it derives its name from a play on the words "rolled eggs". Organisers hope the festival will turn what many regard as a poor man's supper into a tourist attraction. "Rolex is a delicacy in Uganda," Tourism Board official Patrick Muhire told AFP. The dish, which originated in the eastern town of Busoga, quickly became popular among students at Makerere University in Kampala: at around 1,000 Ugandan shillings (26 US cents, 23 euro cents), it was not only nourishing, but very affordable as well. Its appeal spread rapidly from there. "Most people took it to be a poor man's food. But with the festival, it is being accepted by the elites as ... a national delicacy," Muhire said. "Ever since we started the annual Rolex festival, there are restaurants which have started doing the Rolex and some hotels have embraced it, too," he continued. There are already many regional variants of the "Rolex". In eastern Uganda, for example, bamboo sprouts are mixed in with the chapati, while in the north, cooked vegetables are added. It comes in various sizes, too, with the super-sized "Swazzneggar Rolex" -- cheekily named after Hollywood muscleman Arnold Schwarzenegger -- using between six and 10 eggs and big enough to feed an entire family. At the festival, Indian, Mexican and Kenyan chefs all offer their own special takes on the sandwich. There's also a whiff of politics in the air, with the music of Bobi Wine blaring from the loudspeakers as the queueing customers wait for their food. Wine is the stage name of Robert Kyagulanyi, a popstar-turned-politician who is a fierce critic of President Yoweri Museveni. Kyagulanyi is currently in jail for the illegal possession of firearms.